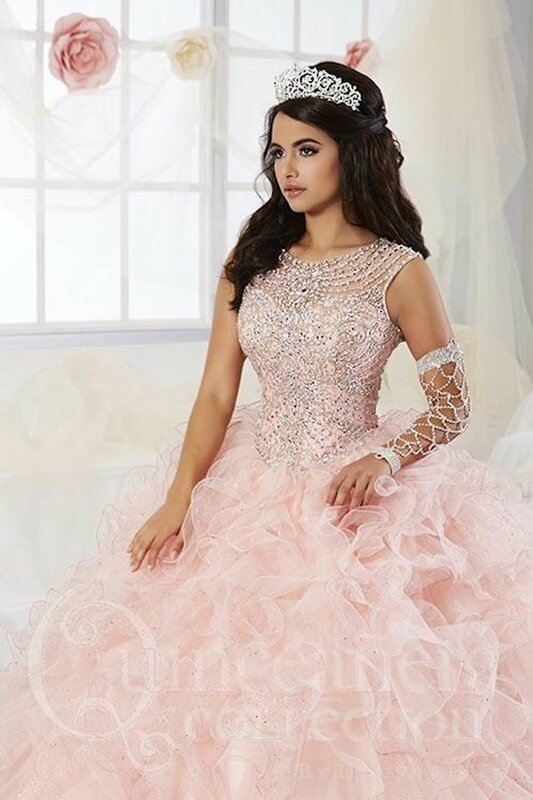 ¡HENRI’S TIENE LAS MEJORES VESTIDOS DE QUINCEAÑERA! 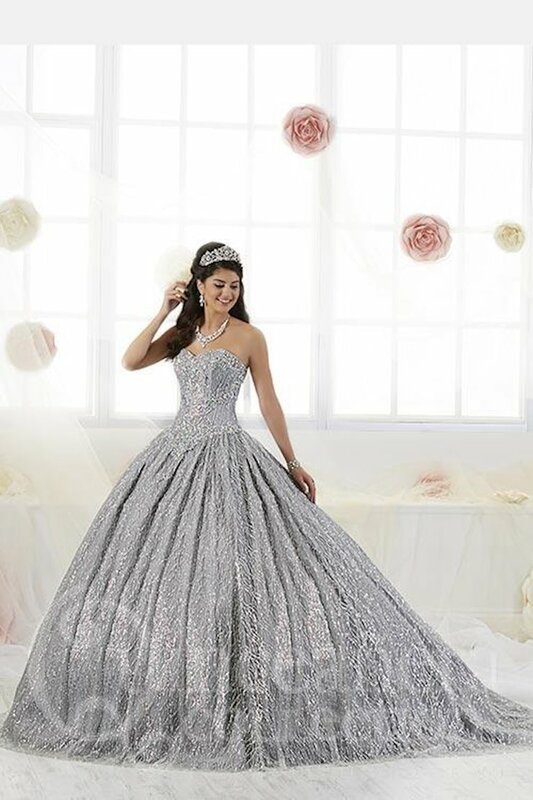 Your celebration deserves a special gown, and Henri’s Cloud Nine prides itself on its large selection of big, beautiful quinceanera dresses that will make you feel like the belle of the ball. 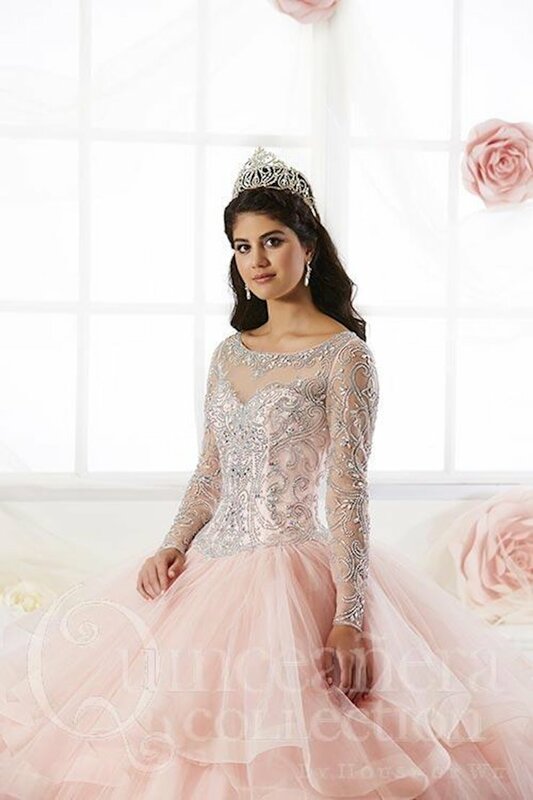 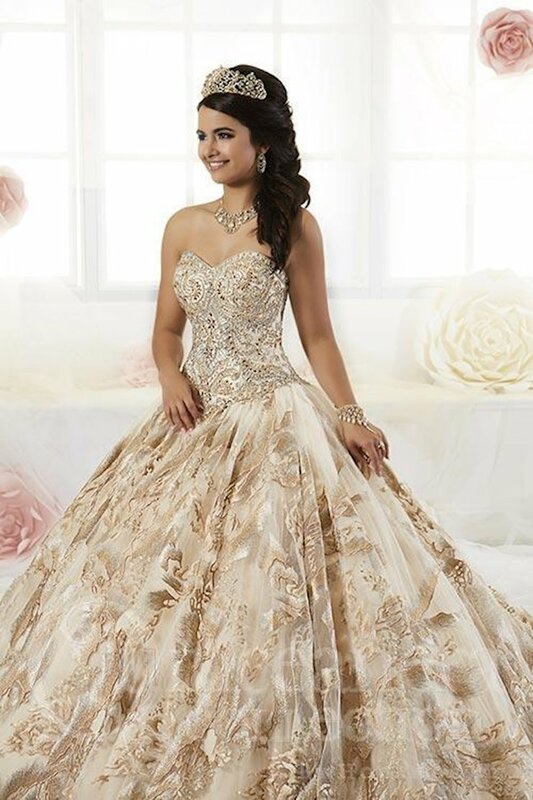 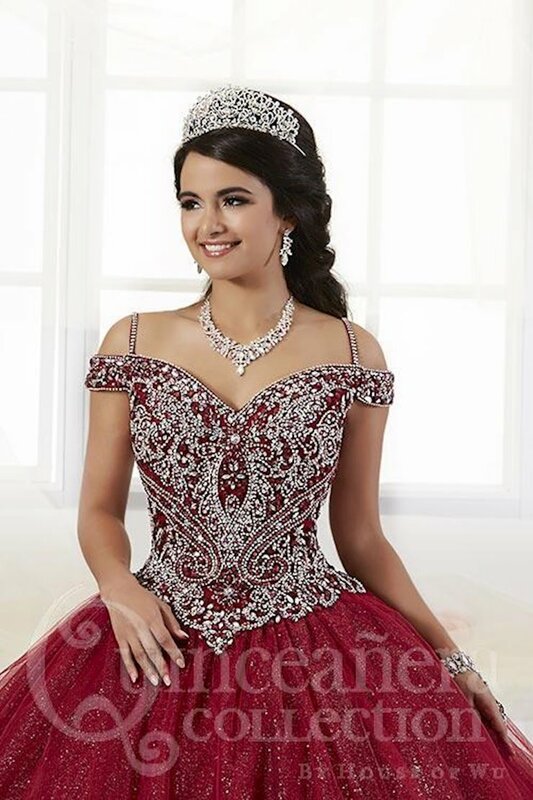 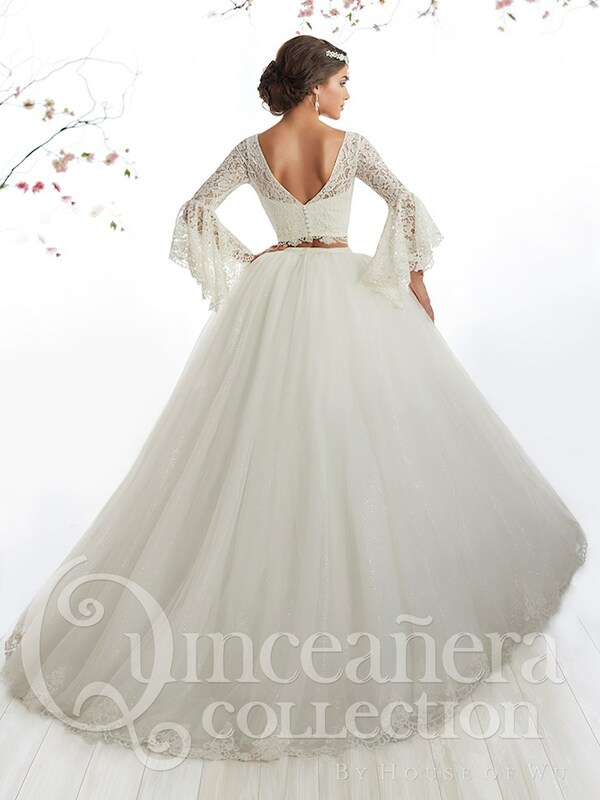 Check out our popular quinceanera dress designers such as Mori Lee Vizcaya, Landa Designs, and Alyce Paris, all offering stunning quince gowns to make your event unforgettable. 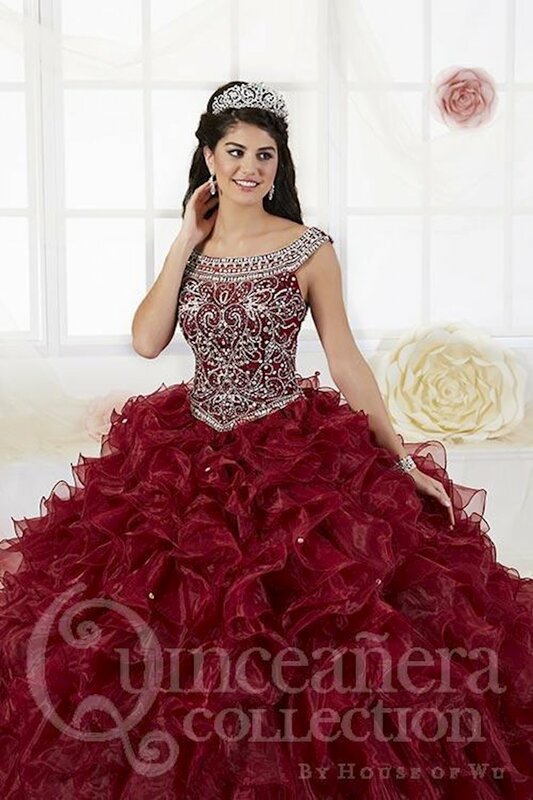 Slip into a rich, purple quinceanera dress for an elegant, regal look, or stand out in beautiful red, blue, or pink. 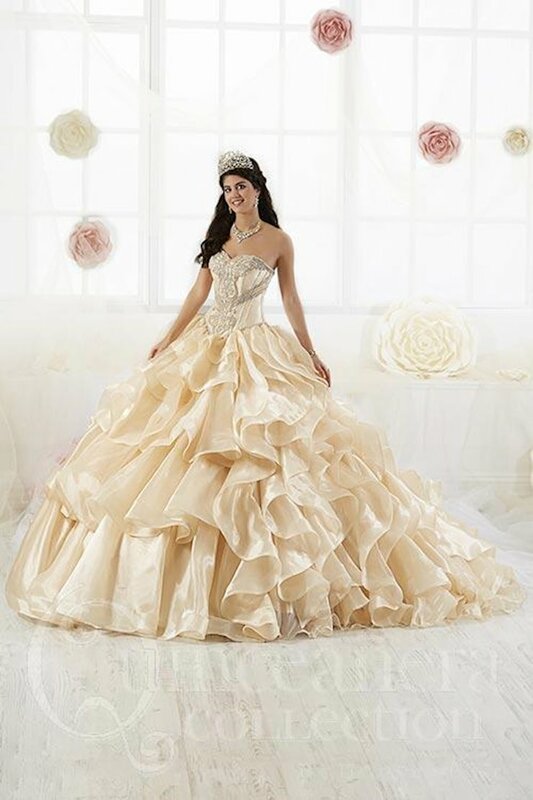 Henri’s has the best selection of voluminous ball gowns in all of your favorite colors and styles. 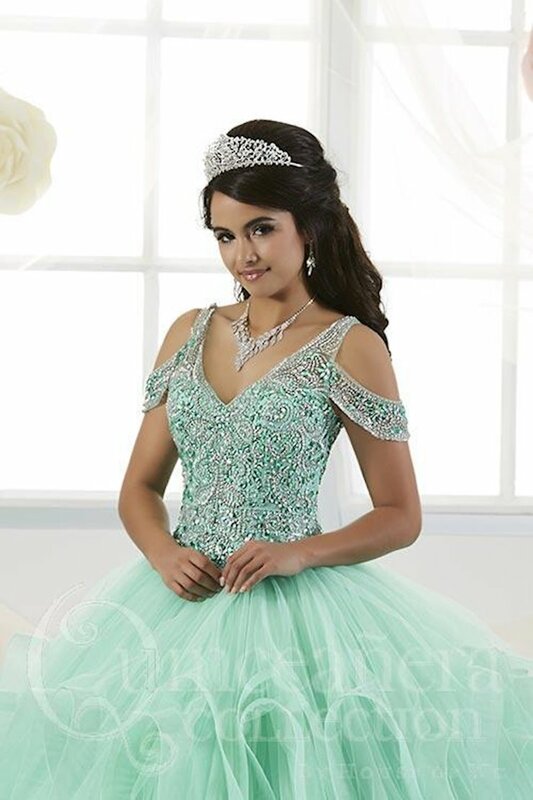 Henri’s variety of dresses for quinceanera is unmatched in the business, and you can find yours at either of our locations in Minerva or Columbus, Ohio or any time on our website by browsing our online inventory.